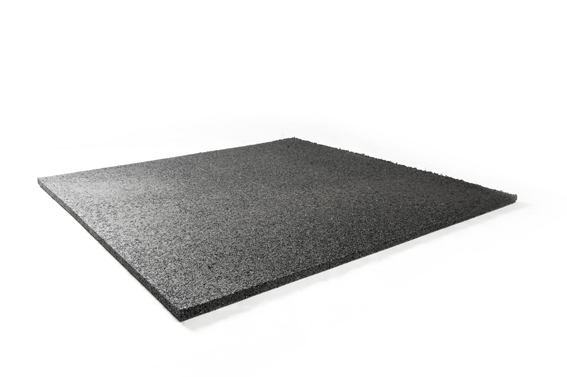 Industrial floorings need to have diverse applications, the Granuflex 43mm Anti Vibration Tiles are not only tough & attractive but also mute sound. 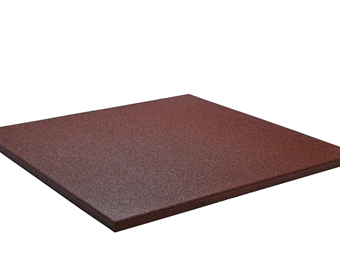 These recyclable, environmentally friendly tiles from Granuflex are specifically developed for the this purpose. 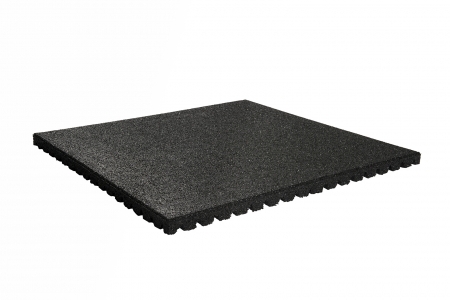 Granuflex has a wide range of products which all excel in wear-resistant, shock and sound absorbing properties. This is because Granuflex have an extensive history in manufacturing floors for every industry. 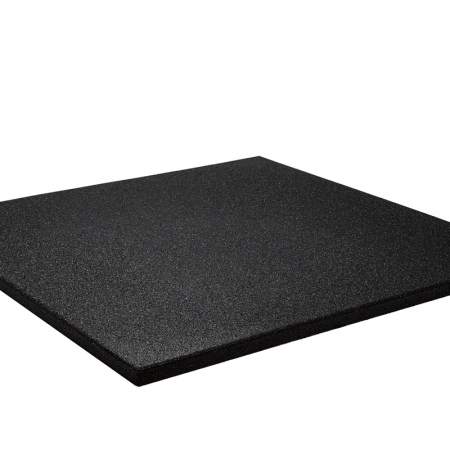 Installation of Granuflex fitness mats is very simple. 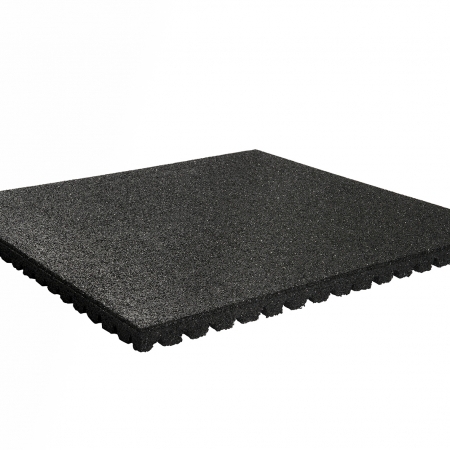 (download our installation instructions) Granuflex 43mm Anti Vibration Tiles are perfect for indoor or outdoor use. Cleaning of the tiles is easy, just use a brush, water and a neutral cleaning soap.